We met up for the e-session when they were in Toronto for a dress fitting (Mina, not Matt). Their back-and-forth banter with each other was hilarious but endearing at the same time. I only wish the session wasn't tight on time so that we spent more time together... to capture more bantering! The fun continued on their wedding day with their easygoing bridal party. They were in such good spirits despite the intense summer heat! Here is their Wedding Story. 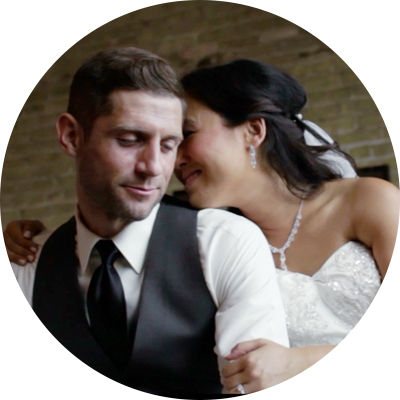 Mina + Matt | Same Day Edit from RC2 Films on Vimeo.